In recent years, it's become clear that APIs are very vulnerable to security breaches. Facebook, Snapchat, Marriott, Delmarva Power, TurboTax, and Twitter are just a small portion of the growing list of companies that have been breached through their API. Research indicates that 84% of all cyber-attacks are happening at the application layer, rendering companies' existing network security protections insufficient. 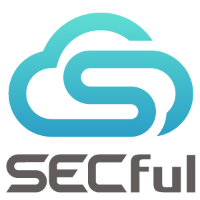 Secful is a company launching out of our Winter 2016 class that prevents API attacks, automatically and hands-free. Secful secures enterprises' APIs by detecting and profiling attackers in real-time and creating custom-tailored protection against them. Every attack begins with the same phase: Reconnaissance. During this time, an attacker understands how the API should be used. Afterwards, the attacker actively researchers a company's endpoints for vulnerabilities. Usually these trial-and-error attempts go unnoticed until a breach actually occurs. Until now. Secful tracks all of the attacker's activity from the very beginning, and creates a profile that contains an up-to-the-minute attack timeline, along with essential information to prevent the attack. Most importantly, Secful highlights the most dangerous potential attacks so that companies can handle them first. Find out more about Secful and request a demo at Secful.com, and check out the video below. Kisan Network is a startup in our Winter 2016 class that enables farmers in rural India to sell their produce directly to institutional buyers, such as producers of packaged foods -- bypassing the traditional network of opaque local negotiations and middlemen who often take outsize commissions. With the rise of affordable smartphones and data connectivity in rural India, farmers have realized that the internet provides a platform to get information from beyond their local community. 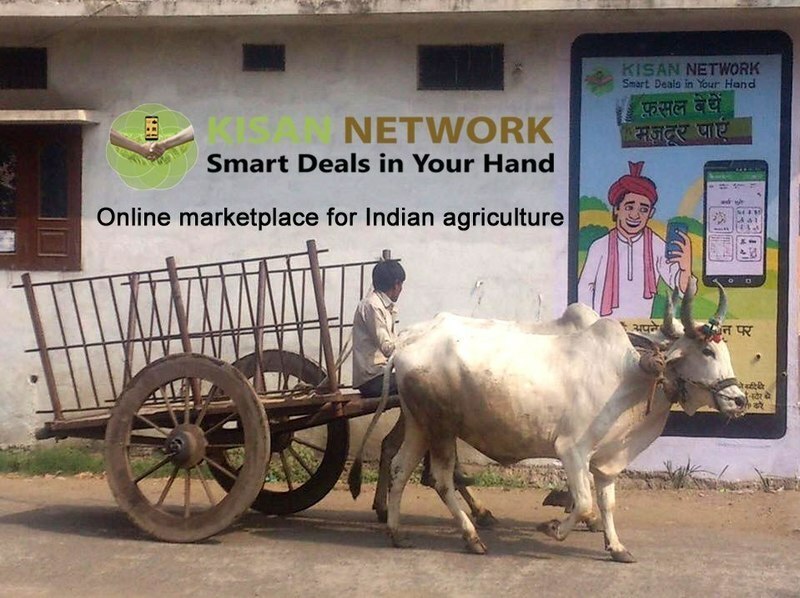 Kisan Network aims to be the go-to web platform for the farming industry in rural India. In a few seconds, a farmer can open Kisan Network’s Android application, take a picture of his or her crop and post details about the harvest and its next availability. Buyers on the platform can browse available options on the app or web, and pay the farmer via Kisan Network at the time of delivery. "With a market size of roughly $260 billion for agriculture and ag-related services, it’s little wonder that the national breadbasket for 1.2 billion people and a regional food exporter to another 3 billion people on the Asian continent would be of interest to investors. And it’s a market that’s ripe for disruption given the historic information imbalance between buyers and sellers. That’s a problem technology has been solving for generations. Aditya [Agarwalla, Kisan Network's co-founder] was so convinced of the company’s viability, and the need for its service, that he’s dropped out of Princeton to build the business." Read the full story on TechCrunch here. 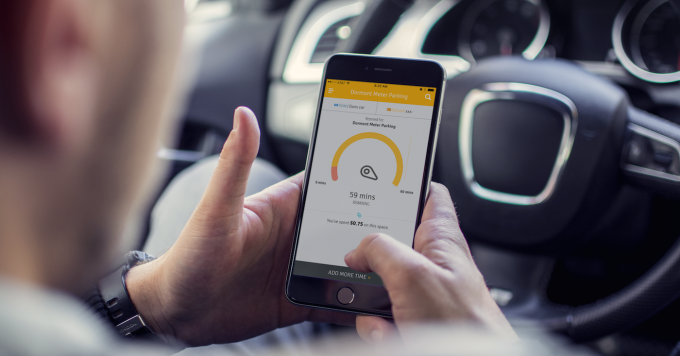 Meter Feeder is a company launching out of our Winter 2016 class that replaces the hassles of traditional parking meters by allowing people to pay with their smart phones. To use Meter Feeder, all you have to do is enter your license plate and tap a button to pay with Apple Pay, Android Pay, or a credit card. Notifications tell users when they have 5 minutes left, so they can add more time if needed. Current competitors in this space only solve half of the problem: They either offer tools for traffic officers, or payment processing for parkers. Meter Feeder is the first to offer both -- and this means huge cost savings for government. "More big cities are switching to credit and mobile-enabled meters that aren’t nearly as awful as the old coin-only ones. Companies like PayByPhone, Pango and ParkMobile make the payment systems, while t2, Duncan and United Parking Safety handle enforcement. But many smaller cities often can’t afford these intensive hardware updates. For example, a town with 250 spots would have to pay around $100,000 to revamp their meters, says [Meter Feeder co-founder Dan] Lopretto. But it would cost merely $3,000 to enable Meter Feeder. The only thing the cities pay for are the enforcement kits, which come out to about $1,500 each for the 7-inch tablet, printer, paper and Internet connectivity. Big cities could see cost savings too. San Francisco is now using automatic license plate scanners that can cost tens of thousands of dollars each, and still take five seconds per plate scanned. Punching in the first few characters of a license plate with Meter Feeder takes the same amount of time, but is way cheaper." An estimated 46.7 million people are living in poverty in the United States. And each year, an average of 11.8 million of them leave almost $20 billion dollars of SNAP (food assistance) benefits for which they're eligible on the table. Often, these people don't realize which social services they are eligible to receive, and thus don't take full advantage of them. mRelief is a non-profit launching out of our Winter 2016 batch that provides knowledge and power to this group of people. mRelief has built a platform that enables low-income Americans to discover and check their eligibility for social services both online and through text-messaging. The company focuses on SMS in addition to web because 36 percent of Americans still do not have smartphones -- and low-income Americans send and receive 2 times more text messages than other groups. "No organization exemplifies [the] notion of harnessing private industry tools for public good more than mRelief, a non-profit launching in the latest Y-Combinator batch of companies. Founded by two friends who met at a coding bootcamp in Chicago, mRelief epitomizes the notion that technology can help to address the problems that are born from the bureaucratic worst tendencies of government assistance. ...Since they’ve joined Y Combinator the mRelief service has been posting impressive numbers. The service has seen 90% growth week-on-week, with 2,000 eligibility screening checklists completed in the last week alone, according to data provided by mRelief’s founders." Read the full story in TechCrunch here. Breast cancer is the second leading cause of cancer related deaths in women. One in eight women will be diagnosed with invasive breast cancer in their lifetime. While mammograms are the current standard of care, they do have significant limitations. Mammograms fail to detect breast cancer in women with dense breast tissue, who are already at higher risk for breast cancer. Furthermore, insurance companies typically do not cover the cost of exams for women under 50.
iSono Health is a company launching out of our Winter 2016 class that wants to empower women to take charge of their health through proactive, at-home screenings. Their first product is an affordable and automated ultrasound device that only takes 2 minutes to use. This device captures 3D ultrasound images that can later be accessed through its secure app. Using a machine-learning algorithm that track changes over time, iSono Health can detect abnormal growths at their earliest stages. If the app detects any abnormalities, it automatically shares the images with a radiologist, who then provides feedback directly to the user. With gradual monitoring, users have access to accurate and actionable data that can potentially save lives. Both co-founders, Dr. Maryam Ziaei and Dr. Shadi Saberi, had close family members and friends battle breast cancer. As a result, they wanted to build an affordable solution that helps detect breast cancer early on. Dr. Ziaei graduated from Stanford University with a Ph.D. in Electrical Engineering and developed sensors for consumer electronics. Dr. Saberi graduated with a Ph.D. in Electrical Engineering from Carnegie Mellon and worked at Broadcom since 2012, developing circuits and systems. 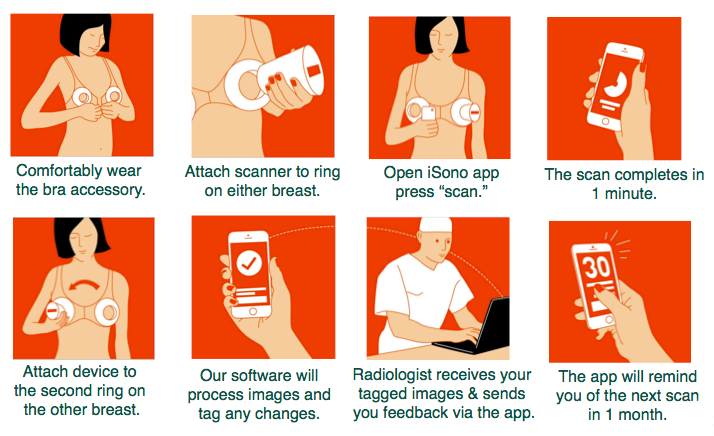 iSono Health will be launching a crowdfunding campaign soon. Sign up for updates here. Soundboks is a company in our Winter 2016 class that has created the first and only portable speaker capable of throwing a real party. It is shockproof, weatherproof, and temperature resistant. “For pool events, camping, or backyard cookouts, boombox-sized speakers can be found supplying ample amounts of audio. We've reviewed the audiophile-grade Nano HiFi NH1 as well as the rugged JBL Xtreme, both of which delivered appreciably well. But they likely pale in comparison to the Soundboks, which houses a pair each of 96 dB low-frequency drivers, 98 dB high-frequency dynamic drivers, sound pressure level (SPL) speaker units, and 42 W digital amps. Read the full story here and learn more about Soundboks from their Kickstarter campaign. Traditionally, manufacturing or even prototyping new vehicular models meant high barriers to entry due to the exorbitant costs of Research and Development. This meant that new vehicles were only available to big name brands like Ford or Chrysler who could afford to invest the time and money. OSVehicle is a company launching out of our Winter 2016 class that allows anyone to create customized electric vehicles using their open source platform and modular technology, Tabby Evo. 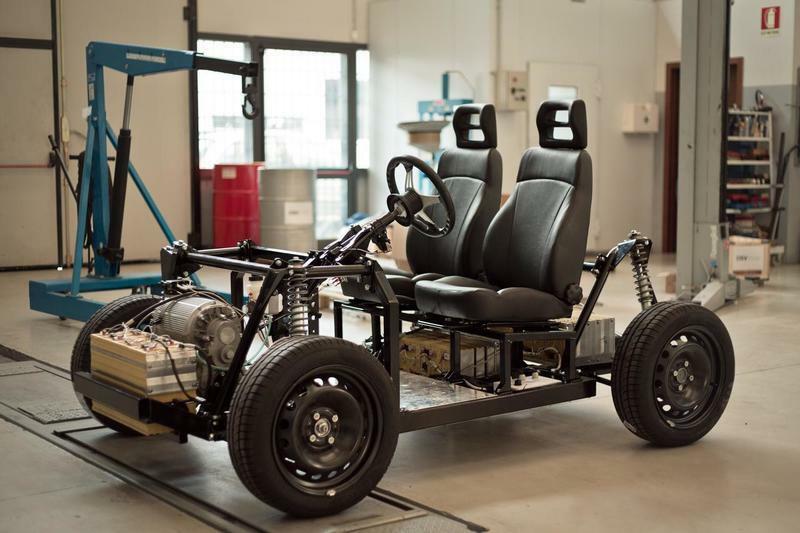 By reducing R&D costs and eliminating the need for a factory, OSVehicle enables smaller companies and even individuals to build a fully working prototype in less than an hour. The lifetime of the product is also extended as users can replace, adapt, and upgrade different components. Normally, manufacturing a similar prototype cost around $100k, not including the R&D costs, but OSVehicle delivers the same product at a third of the price. Based on previous projects, this ready-to-use technology saves companies about 3 years in R&D and roughly $2M. The two co-founders of OSVehicle are Italian-born Tin Hang Liu and Yuki Liu. The two previously worked at Italchina, their family company that helped Italian enterprises enter the Chinese market. Learn more about OSVehicle here or check out their video here. Human Resources invest an enormous amount of energy and resources into employee health initiatives given that prolonged sitting is associated with a 40% increase in mortality. However, their efforts are often ineffective because the goals are set by HR staff rather than employees. The goals end up being too broad, and fail to take into account individual variability and employee motivation. As such, employees feel that the expected goals are too daunting or even discriminatory. This wasted effort accumulates as employers traditionally spends $150 to $200 in cash incentives per employee. PhysioHealth is a company in our Winter 2016 class that allows employees to take ownership of their health while reducing costs for employers. PhysioHealth is an app that introduces 1 minute workouts throughout the day to help prevent back pain and mental stress. PhysioHealth goes a step beyond current apps by providing coaching in a consumer-centric way while gathering data. The app alerts you when you’ve been sitting or standing for too long, and delivers instructional stretching and breathing exercises. But staying active outside the office is also important. PhysioHealth integrates with AppleHealth, GoogleFit, Fitbit, Jawbone, Runkeeper, Swarm and more to suggest new places to exercise or when it’s time for vaccinations. PhysioHealth offers a rewards network with brands at no additional cost. This complements and increases ROI on cost-heavy wellness programs already in use. They recently ran a pilot and saw a 27% increase in productivity, 23% decrease in lower back pains, and a 54% increase in staying active during the day. Firdevs and Melike Abacioglu are the two Turkish sisters behind PhysioHealth. They both hold MBAs from Harvard, and are former financial investors & strategy consultants who have experienced the effects of working long hours. While they have worked for and consulted Fortune 500 companies, Melike and Firdevs want to draw attention to employee health and productivity. They currently work with a multi-disciplinary team of psychologists, gamers, dietitians, orthopaedic surgeons, physiotherapists and yoga experts. PhysioHealth is available in the US and in Europe. Learn more about PhysioHealth here. Quickly growing startups often do not have the resources to prioritize security at the same level as more established tech firms. But regardless of a company's size, loss of user data is a top risk to any digital service -- particularly for startups in the finance, health, or B2B spaces. Castle is a company launching out of our Winter 2016 class that provides top-level security monitoring so that apps, no matter what their size, can protect their users' data. Castle's technology looks at user behavior to identify who is likely to have their account compromised. Developers simply drop in a line of code into any website or mobile app, and Castle will look for suspicious login patterns without bothering the legitimate user, nor the site administrator. 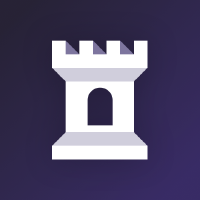 Castle's fully-automated anti-hijack engine identifies potential account compromises based on where the user logs in from and how they navigate the site. Since its launch last month, Castle now has more than 150 live deployments. Find out more about Castle and its technology at castle.io. It is widely agreed that the drone services industry is exploding. The elephant in the room of this economy, however, is that enterprise drone operations as they're done today cannot scale -- and thus are frequently more expensive than competing alternatives. The drone flight itself is already fully autonomous, but it is only a small part of the process. Airmada is a company in our Winter 2016 class that has created a platform to help companies handle some of the difficult to manage details around commercial drone use. Airmada builds and deploys drone terminals on customers' sites that drastically reduce the cost of operating drones. "There are many problems that are currently holding back commercial use of drones. You have to know how to fly them or set up autonomous flight. You have to transport them to the right location where they are needed. You need qualified inspection and maintenance. Despite these barriers, there are many companies still in need of drones for everything from precision agriculture, to aerial photography to small maritime deliveries. [Airmada founders Dan] Danay and [Boris] Lipchin are aiming at all of these categories with their offering, however maritime deliveries are especially ripe for disruption, according to the duo."